You will be given a reference e-book to read which has 200 pages And the test will be based on that e-book , you can take the test only after 10 days Of purchase. Project management principles are useful principles in the project management process that you will learn from actual experience. These principles are also said to contain universal validity for every project which an organization aims to carry out. If you are a project manager, then it is best for you to have the right skills that will help you in intelligently applying critical project management principles in all your projects. It is also important for you to strongly believe all the principles behind project management especially if you are planning to get your project management principles certification. Experts also say that most of the project management principles that are used by project managers in the past are still useful at present. One of these is the mind your own business principle. This starts by identifying what industry does your business belongs to and improving its viability. You can make your business more viable by choosing projects that are ideal for it. It is also important for you to identify the business value of all your projects and keep track of any changes. This specific principle also requires you to practice diligence in operating your business while applying the best practices into it. Getting your project management principles certification will also let you know that the process uses the principle of understanding the requirements and needs of clients. If you are a project manager, then it is important for you to gain an understanding of the requirements of your customers while also spending time documenting the said requirements. Improving your skills in this area can definitely transform you into an excellent project manager. With the help of Brainmeasures, you will never find it difficult to get your project management principles certification. All it takes is for you to enroll in its project management principles certification program, complete this online certification course and pass the project management exam which comes along with the program to scrutinize your ability to work as an excellent project manager. An advantage of taking your project management principles course from Brainmeasures is that this company runs under strict ISO standards and offers programs and exams that are accurate, comprehensive and developed by experts. This makes it possible for you to receive the best and the most comprehensive training which can mold you into a better project management professional. All the topics above along with those that are included in the detailed syllabus of the project management principles certification program are essential in understanding all the principles behind project management and the ways through which you can apply them on your projects. 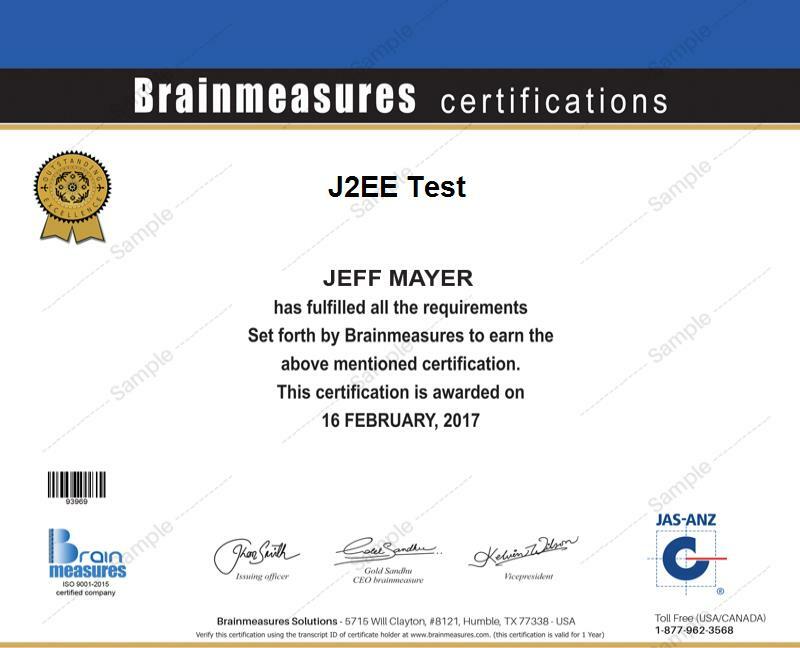 An advantage of dealing with Brainmeasures is that you will never be pressured to submit a requirement or meet a qualification after deciding to take part in its program since its project management principles certification program is open for everyone. This certification course is ideal for those who want to learn the basics of project management to increase their chances of succeeding when executing projects. The program is primarily designed for people who are tasked to manage a project team. A huge increase in the amount of your annual salary can also be expected after receiving your project management principles certification. You will receive an annual salary of $68,000 to $119,000 depending on your experience in this field.